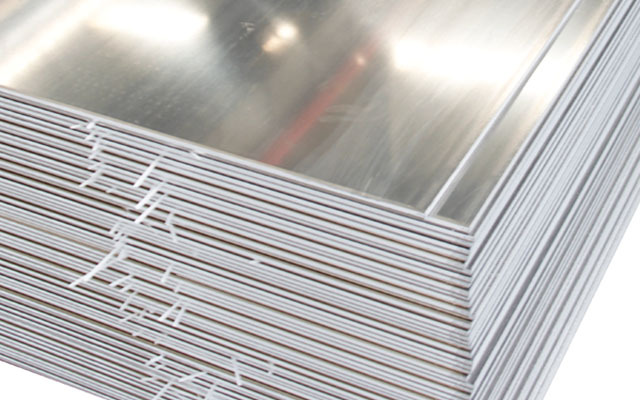 Mexico 5086 Aluminum Plate, with thickness more than 6mm and magnesium content between 3.5% - 4.5% by weight, belongs to high-magnesium and non-heat-treatable alloy, and has higher strength than 5052 and little lower strength than 5083 Aluminum Alloy. 1. Shipbuilding: yachts, patrol ships, cargo ships, workboats, fishboats etc. 2. Vehicle bodies: metro train, tip truck and tank truck bodies etc. 3. 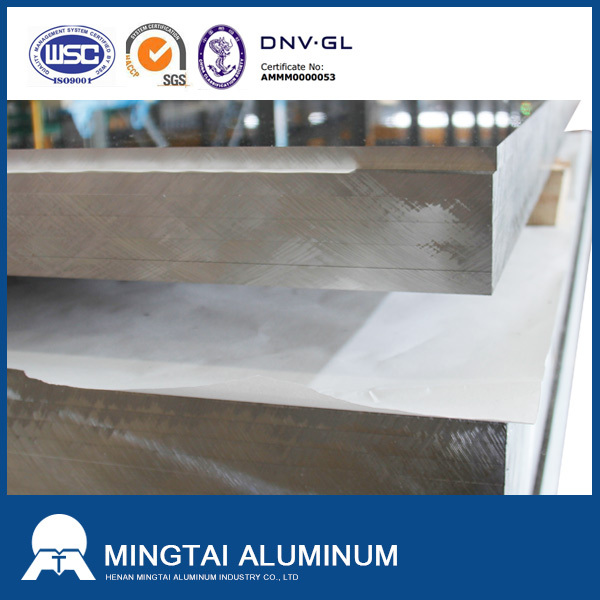 Aluminum armor, aircraft welding parts. 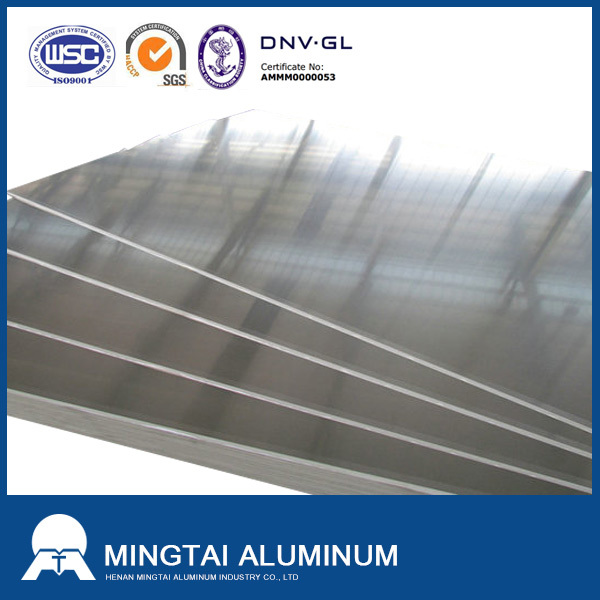 5000 series aluminum sheet 5086 H116 alloy plate price with factory. 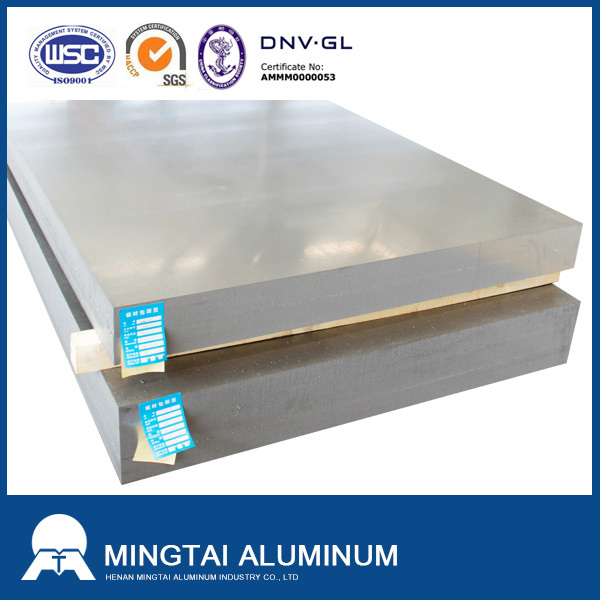 MINGTAI Aluminum, equipped with advanced equipment and technology, is one of the leading low prices supply marine grade 5086 aluminum plates manufacturers and suppliers in China, taking Canada as its main market. Please rest assured to buy or wholesale the quality, durable and customized products at low price from our factory. Looking for ideal 5086 H116 Aluminum Alloy Manufacturer & supplier ? We have a wide selection at great prices to help you get creative. 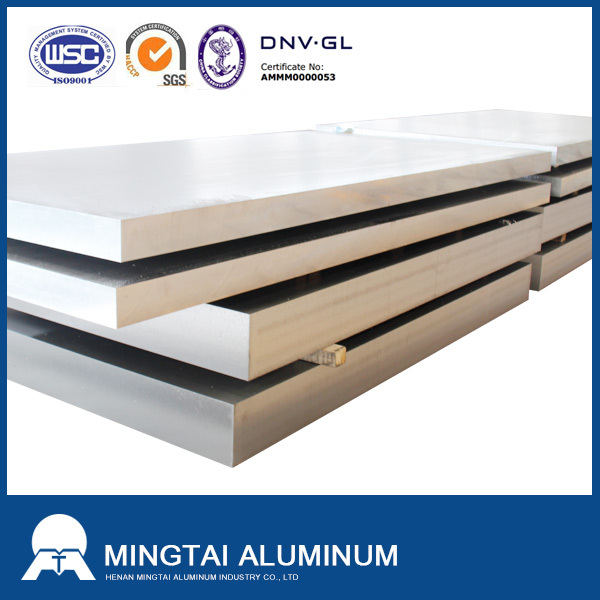 All the 5000 Series Aluminum Plate 5086 are quality guaranteed. We are China Origin Factory of Aluminum Plate Alloy 5086. If you have any question, please feel free to contact us.